You would find, if you surveyed 100 salespeople, that the majority don’t utilize any form of a sales script. Often, scripts are seen as a nuisance to develop, but the reality is that there are valuable benefits from using sales scripts. When conversing with prospects, using a script clearly makes you sound better. In turn, you’ll seem polished and prepared for your discussions and meetings. Commonly, people argue that using sales scripts makes you sound amateur. 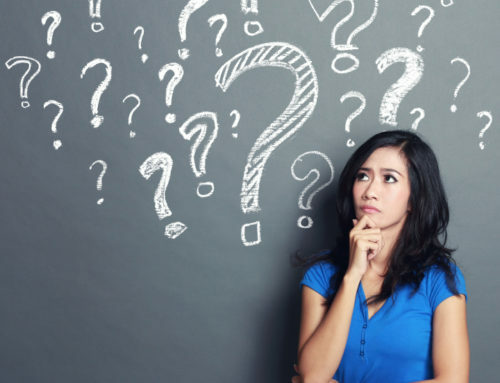 The key is using a script in a manner in which your prospect doesn’t realize you’re going through prepared statements and questions. There is immediate improvement in the impression you make with prospects when improving how you sound. This is imperative when attempting to improve your results, especially when cold calling. Typically, you only have a few minutes to work with which means you need to make a good impression quickly and using a sales script is one key way to do so. You’re likely to be better at building rapport when you improve the impression you make on sales prospects. Prospects have more respect for you when they see you as more prepared and polished. In turn, this makes them more comfortable speaking with you. Prospects buy from salespeople that they like so rapport is vital. Having and building rapport makes the prospect more responsive during the sales cycle and it definitely impacts your results. In order to be effective, there is a checklist during speedy conversations with prospects. You need to grab their attention, qualify them, find pain, build interest as well as be able to deal with objections. Then, of course, you need to close, etc. By using sales scripts, it greatly improves your ability to check all of the boxes during your conversation with the prospect. By improving your consistency with this, you’ll improve your overall effectiveness when conversing with prospects. It’s very clear to see that using sales scripts leads to an immediate improvement in lead generation and sales results when adding up all the benefits we’ve discussed so far. Importantly, using a sales script helps to decrease stress while cold calling and meeting with prospects. 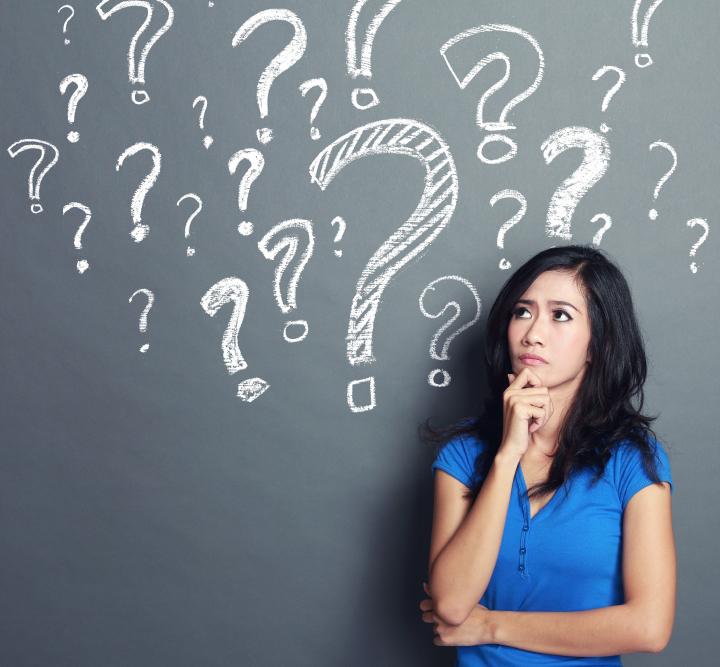 Stress will result from entering a situation unprepared and not knowing what to do. When facing tough resistance and objections from prospects, the stress is increased as well. Sales scripts help make you feel prepared which leads to more confidence and reduced stress. When interacting with prospects that are being difficult, you’ll know how to deal with them which avoids stress that would/ve developed otherwise. 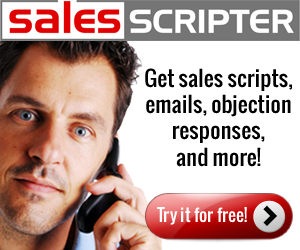 SalesScripter provides a sales coaching that helps sales pros to develop their sales script.